A special light show, a jazz bar, a party were some of the events held at the famous tower to celebrate the milestone. 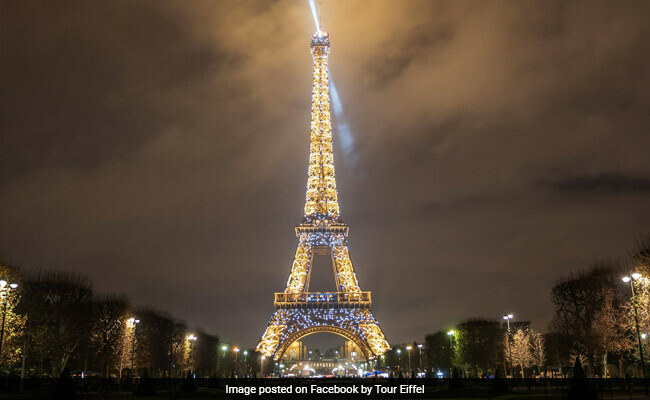 Paris: The iconic Eiffel Tower came alive as it celebrated its 300 millionth visitor since it opened in 1889. A special light show, a jazz bar, a party were some of the events at the famous landmark to celebrate the milestone. The entrance fee was waived off for the first 1,500 people to dance to a DJ set on the first floor of the tower but they had to climb the 328 stairs to get there. The second floor ambiance included jazz music, and the top of the tower was a flute trio to create a romantic atmosphere. The special light show happened every half hour from 7.30pm to midnight to mark the occasion.